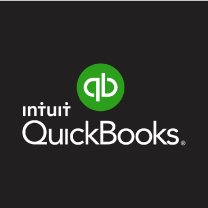 QuickBooks is an accounting software program used to manage sales and expenses and keep track of day to day business transactions, like invoicing customers and paying bills. Without QuickBooks for EasyStore, you will need to manually copy your sales data or create new invoices in any accounting software that you use (or even Excel) to generate important financial reports. Now you can quickly and easily export all of your products, orders, and customer information with just a few clicks. This will save you hours of data entry.